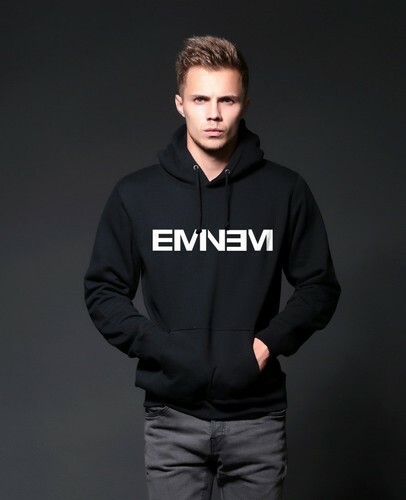 埃米纳姆 Rap God Hip Hop Cotton hoodie sweater. 埃米纳姆 Rap God Hip Hop Cotton hoodie sweater from. HD Wallpaper and background images in the 埃米纳姆 club tagged: photo eminem; rap god; hip hop; hoodie. This 埃米纳姆 photo might contain 运动衫.